paid to labor forces. This makes the newly emerged ‘container house’ a possible solution to the problem. The house is cozy and a unique opportunity at an average current cost of about 30’000 Yuan. specifically to your taste and requirements. Container house is very suitable for young couples and parents who want to stay home with the type of simple, minimalist but still fully functional. 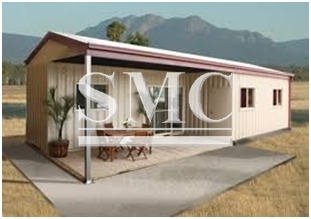 of container houses, because it would be more economical and environmentally friendly.